In case you hadn’t noticed, there’s a de-cluttering revolution going on in the wake of organising consultant Marie Kondo’s minimalist approach to tidying up. The KonMari method detailed in her book, Spark Joy, and recent Netflix series, Tidying Up With Marie Kondo has divided the nation over just how much we’re willing to throw away for the sake of a tidy house. If you really want to get the best price for your home and secure a sale as quickly as possible, then it’s up to you to prepare your property for viewings. This means getting yourself organised and committing to the job at hand. Fix those niggly little repairs that have been neglected for months. Slap on a fresh coat of paint. Get rid of the junk pile in the spare room. And start a proper tidy-up. Visualise your home in the clean and tidy state you’d like it to be for viewings, and create an aspirational example for potential buyers. 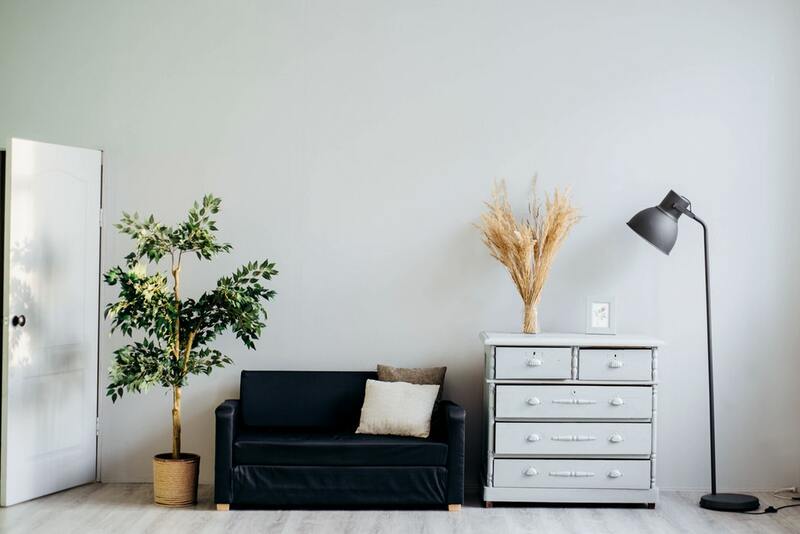 That generally means curating a neutral, blank canvas that shows off the property’s best assets and gives viewers a good idea of how they might put their own personal stamp on your home. De-cluttering is an excellent first step, removing all the detritus and revealing what’s underneath! A fatal mistake in any tidying attempt is trying to store the things you’ve decluttered instead of simply throwing them away (or donating them). As you work through the decluttering process, make a conscious decision whether to keep or discard each item – and follow through with it! Get rid of unnecessary things and you’ll suddenly find you can make better use of the storage available and keep your living space clear of clutter. Kondo suggests decluttering by ‘category’ (eg: clothes, kitchenware, children’s toys) rather than working room by room – otherwise you end up moving things from one place to another rather than making actual progress. By picking a category, you’re more likely to complete the job, and breaking the whole process down into manageable chunks. Pick a category, get to work, finish the job, and then move onto the next. According to the KonMari approach, there’s a certain order in which to tackle your decluttering: clothes, books, papers, miscellany and sentimental items. The theory is to start with the things you’re least attached to and work up to the items that have the most emotional significance. The same applies to preparing your house for a viewing – figure out an order of priority and stick to it! The central tenet of Marie Kondo’s method is to only keep items that spark joy when you touch or look at them. There’s no need to completely strip your house of anything extraneous – a blank canvas may be a bonus when prepping for house viewings, but potential buyers also want to see that your home has a soul and has been lived in, so make sure you retain a little joy and personality in your décor. 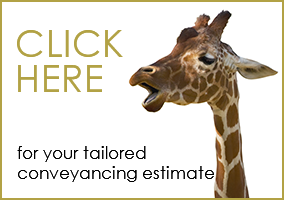 For more advice on property, conveyancing, and preparing your home for sale, get in touch with our experienced team of property solicitors at Frances Lindsay & Co.